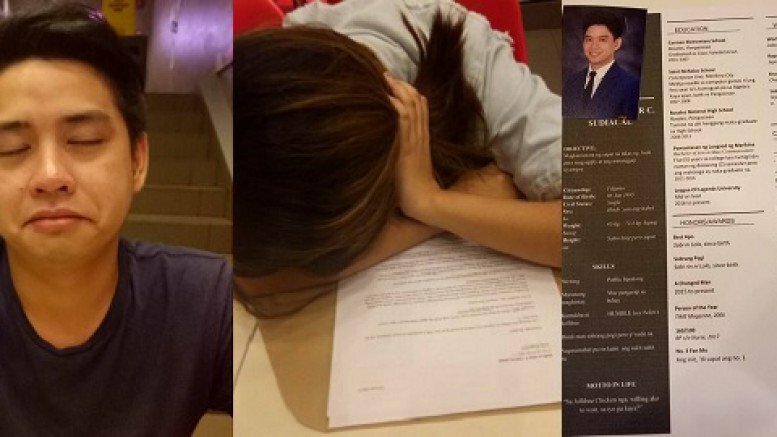 This Guy Submitted a Job Resume to Apply For a Position in This Girl's Heart and She Reacted Unexpectedly! Many of us dream of meeting our ideal man or woman in the most “magical” way. 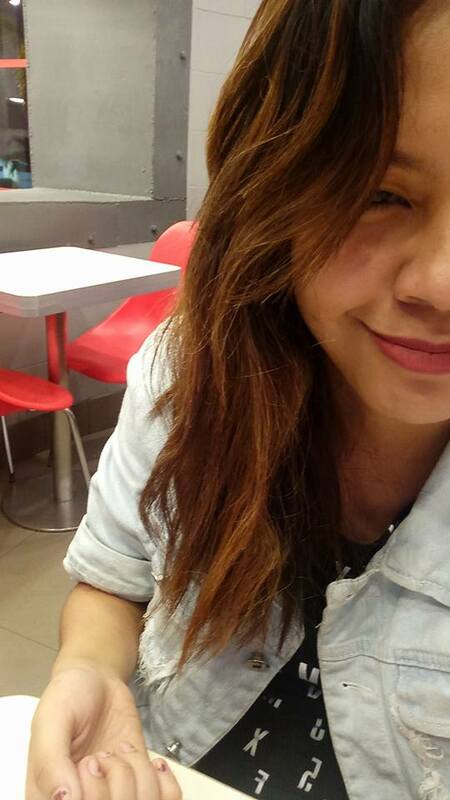 But what would you do if he gives you a resume and applied for the vacant position in your heart? That was exactly what happened between these two lovebirds. 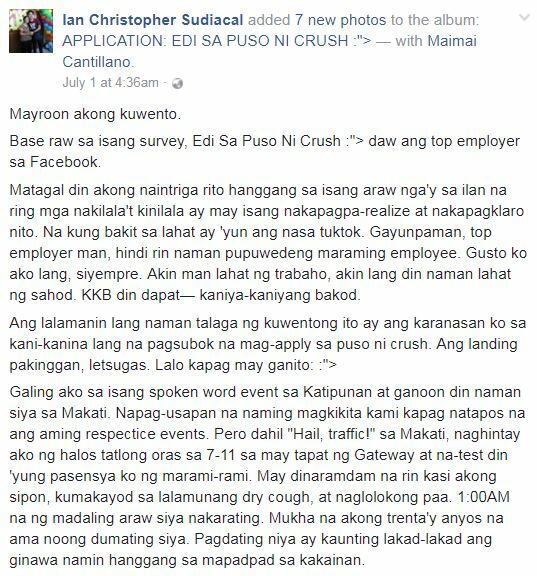 Ian Christopher Sudiacal literally applied for a position to fill the void in his crush’s heart. 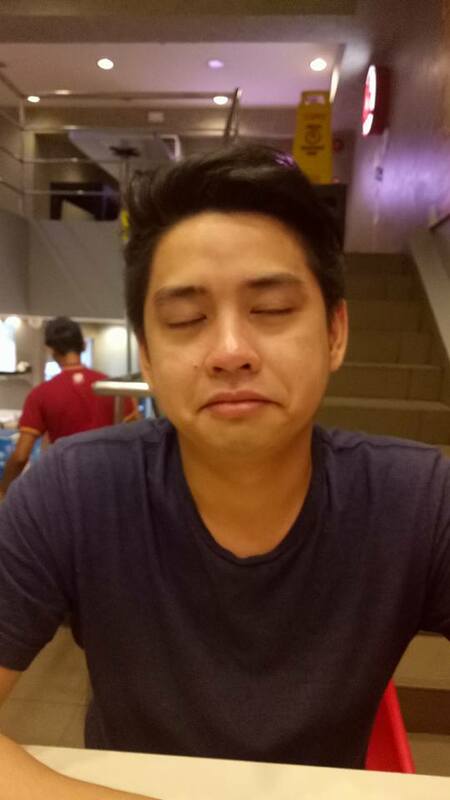 Sudiacal detailed his experience in a Facebook post. 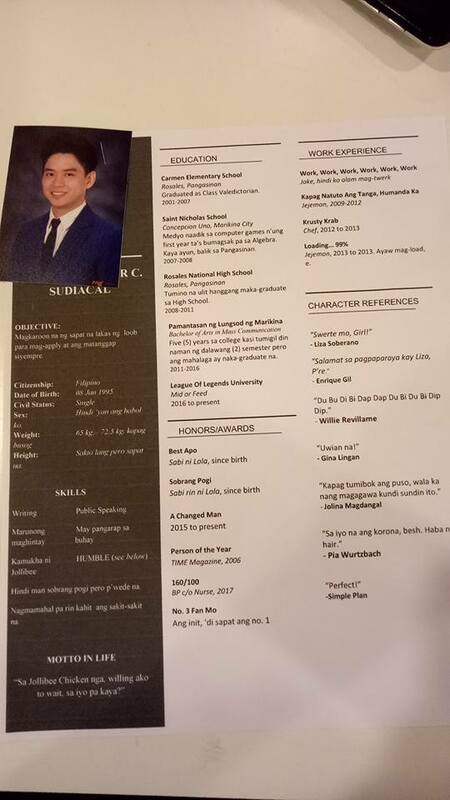 According to Sudiacal, he got ready for a date with his crush just like he would for a job interview. He printed out an exhaustive resume that detailed his skills and experience, got dressed to impress, and then arrived at the meeting place early. 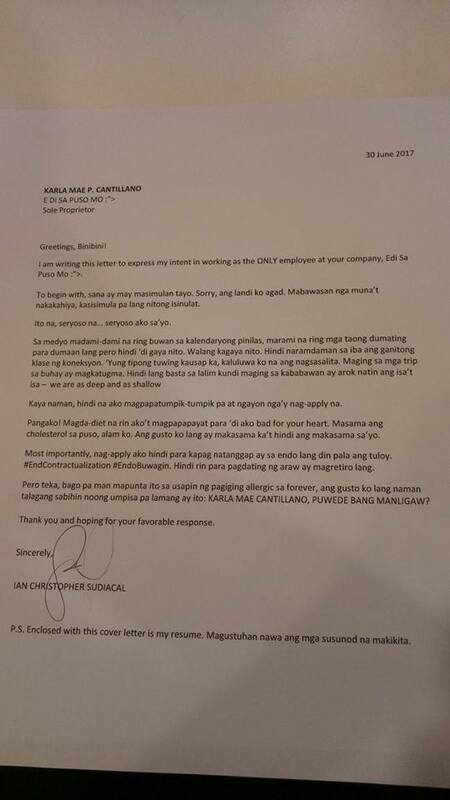 Sudiacal said in his post that he readied himself for a long wait for Cantillan’s response. 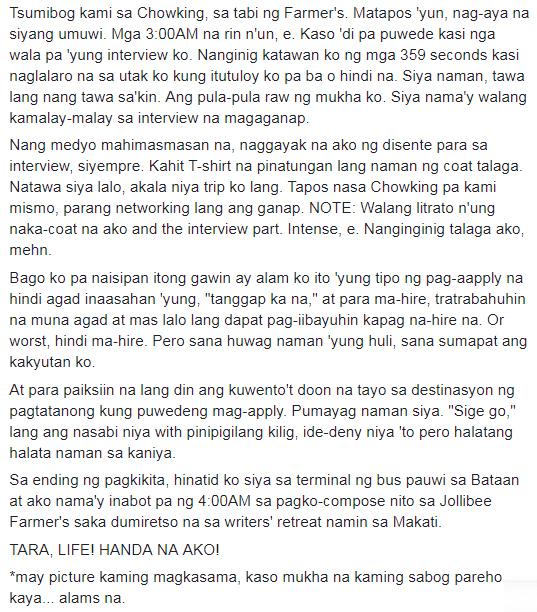 He stated that this wasn’t the kind of “interview” wherein you can expect the line “tanggap ka na” immediately. He also joked that he just hoped that his cute gesture will work on his crush. Cute love story, right? Have you ever encountered something similar to this before? 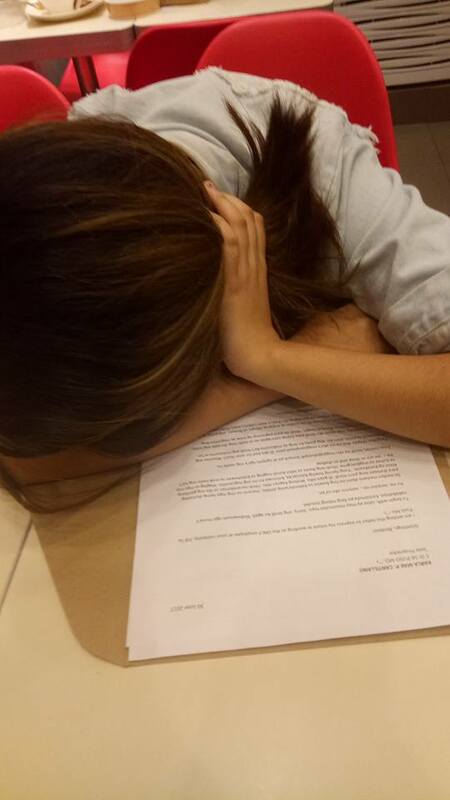 Would you also want a “love resume” passed to you for your perusal? Share your thoughts and reactions in the comments section below!